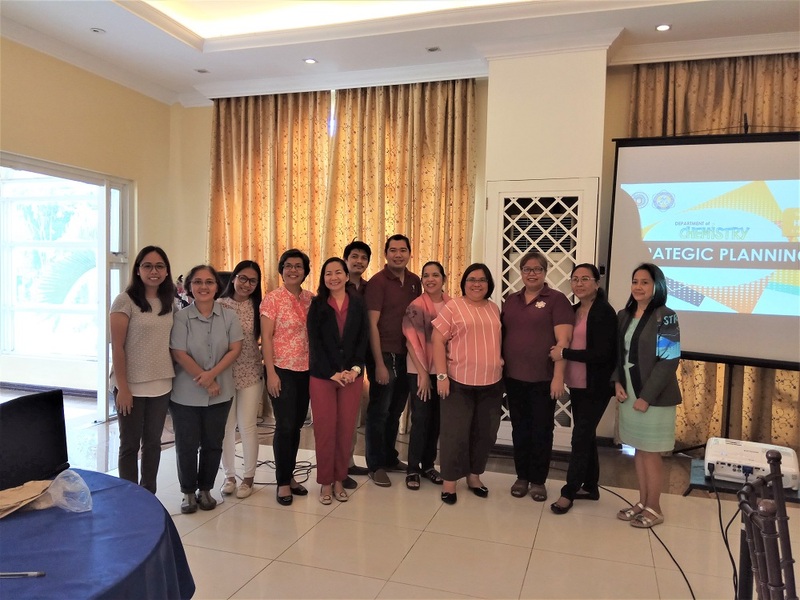 Aimed to systematically assess, formulate, coordinate and align their unit’s directions, the Bicol University College of Science’s (BUCS) Chemistry Department held their Strategic Planning Workshop last September 25 and 26 at Hotel Venezia in Legazpi City. 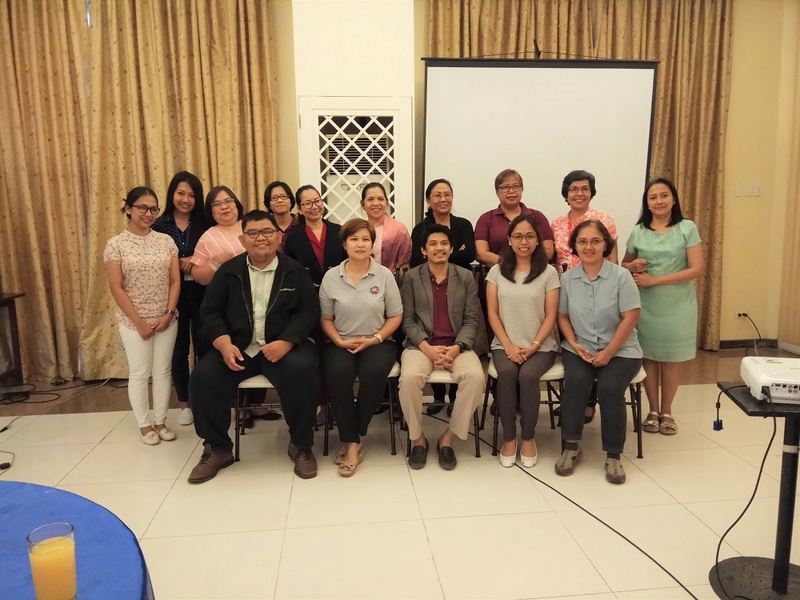 In order to create fundamental decisions and action plans, the workshop was participated in by all members of the chemistry department’s faculty, stakeholders from different government agencies, private organizations, business sector, alumni of chemistry program, representatives from Commission on Higher Education (CHED) and officials from Bicol University. Some of the stakeholders present in the event were from the Department of Science and Technology (DOST), Department of Environment and Natural Resources (DENR), DA Laboratories, Coca-Cola FEMSA, and COP Pili Sweets. Atty. Christian Rivero, CHED Education Supervisor II, lead the planning activity while Prof. Erwin E. Torres, Director of the Center for Policy Studies and Development (CPSD) talked about translating the university’s targets into the department. Prof. Ronnel R. Dioneda, BU’s Vice President for Research, Development and Extension (VPRDE), gave emphasis on different research and development (R&D) priority areas and programs where chemistry has big roles to play. He also encouraged aggressive engagements to research, especially on multi-collaborative research undertakings. Dr. Jean Paulette Go, CHED Education Supervisor In-Charge in Chemistry, gave important inputs with regards to COPC. BUCS Dean Dr. Jocelyn E. Serrano expressed her admiration and strong support such undertakings, as the Chemistry Department shared a five-year review of their undertakings. The activity was highlighted by the presentations of varied stakeholders who shared their experiences, stressed the significant roles of chemists, and gave feedbacks that were all valuable in formulating strategies and setting course of actions towards achieving targets in instruction, faculty competence, research and extension as well as linkages of the department.